This article is part of the This Day in History series. Calvin’s health was never very good in the latter part of his life. His overwork had certainly contributed to his physical decline. He died at age fifty-four, worn-out. Yet he had worked with great energy, faithfulness, and productivity throughout his life. He had written commentaries on all the books of the New Testament except 2 and 3 John and the book of Revelation. He had published commentaries or lectures on many of the Old Testament books. He had written many theological treatises and volumes of correspondence in addition to all of the sermons he had preached. Much of his work had been done in great haste and under great pressure. For example, late in his life he expressed regret that he had not had time to revise the Genevan Catechism that he had written on his return from Strassburg. The city council had promised to encourage people to learn this catechism. So Calvin wrote it quickly, fearing that the council would change its mind and he would miss a great opportunity. In fact, when he finished writing a question or two, someone would rush the text to the printer to be typeset. Calvin had no chance to review or revise what he had written and no opportunity to get advice from others. He wished he could have taken more time in preparing it. 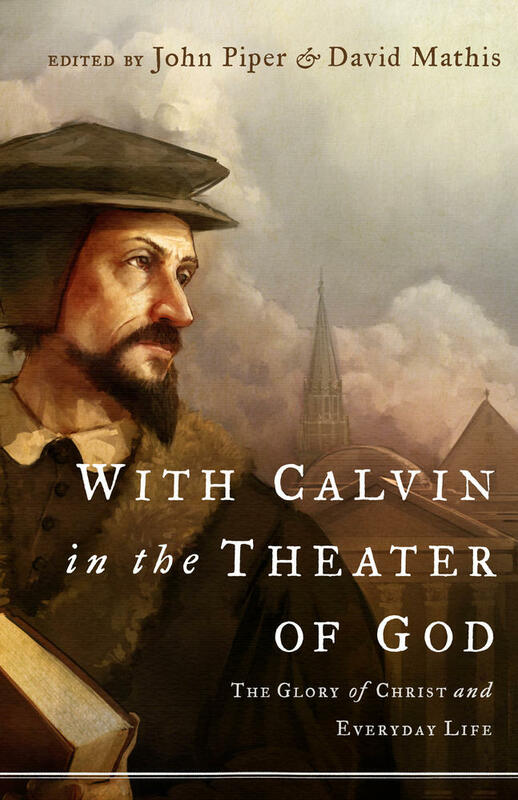 But Calvin was an active pastor, not a leisurely academic in all that he wrote. For much of his life he slept relatively little and ate little. As early as his days in Strassburg, the strain of his life was beginning to tell. By 1559 his health problems were becoming great—regular bouts of malaria-like fever, tuberculosis, ulcerated veins, kidney stones, and hemorrhoids. His letters, usually reflecting little of his personal life, did express something of his physical suffering. Out of his own sufferings and the sufferings of the people of God that he observed as a pastor he often thought about the contradictions of the Christian’s life. He identified with the people of God because he wrestled with the same problems that they faced—sin, sickness, persecution, exile, hatred, divisions in family and church. He gave poignant expression to that suffering in his commentary on Hebrews 11:1. These words of John Calvin in commenting on Hebrews 11:1 were not just theological abstractions for him but reflected the struggles of his own faith. 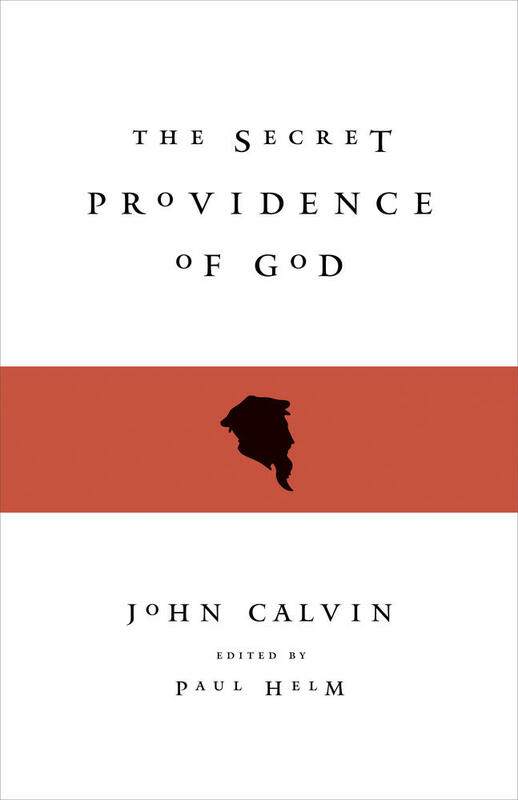 Calvin certainly saw great successes in his life—his writings widely distributed and eagerly read, Reformed churches growing in numbers and influence in many parts of Europe, and a thorough reform of the church in Geneva. Calvin also, however, faced great sorrows and difficulties in his life. He suffered emotionally and spiritually. His wife died after only a few years of marriage, and their only child died in infancy. His stepdaughter was guilty of adultery. Faithful Christians were martyred for the gospel he preached, and some friends apostatized from the faith. At the heart of his faith was the confidence that for the sake of Jesus, God was his loving heavenly Father. Late in his life, as his health deteriorated and his strength ebbed, his friends pled with him to work less diligently, but he refused. By early 1563 he at times was unable to walk due to gout and arthritis. By early 1564 it was clear that his strength was failing seriously. In early February 1564 he gave his last lectures and sermons. Calvin prayed that his mind would remain clear to the end so that he could work. From his bed he continued to dictate letters and his final commentary, on the book of Joshua. His fellow ministers appealed to him to get more rest. He responded, “What! Would you have the Lord find me idle?”3 He was determined to work hard to the end. I give thanks to God, that taking mercy on me, whom he had created and placed in this world, he not only delivered me out of the deep darkness of idolatry in which I was plunged, that he might bring me into the light of his gospel, and make me a partaker in the doctrine of salvation, of which I was most unworthy; and not only, with the same mercy and benignity, kindly and graciously bore with my faults and my sins, for which, however, I deserved to be rejected by him and exterminated, but also vouchsafed me such clemency and kindness that he has deigned to use my assistance in preaching and promulgating the truth of his gospel. . . . I have no other defence or refuge for salvation than his gratuitous adoption, on which alone my salvation depends. With my whole soul I embrace the mercy which he has exercised towards me through Jesus Christ, atoning for my sins with the merits of his death and passion, that in this way he might satisfy for all my crimes and faults, and blot them from his remembrance. I testify also and declare, that I suppliantly beg of him that he may be pleased so to wash and purify me in the blood which my Sovereign Redeemer has shed for the sins of the human race, that under his shadow I may be able to stand at the judgment-seat. I likewise declare, that, according to the measure of grace and goodness which the Lord hath employed towards me, I have endeavoured, both in my sermons and also in my writings and commentaries, to preach his Word purely and chastely, and faithfully to interpret his sacred Scriptures. . . .
His final declaration was a reiteration of the gospel that he had preached and a confession of his own need for the saving work of Christ held out in the gospel. Brethren, after I am dead, persist in this work, and be not dispirited; for the Lord will save this Republic and Church from the threats of the enemy. Let dissension be far away from you, and embrace each other with mutual love. Think again and again what you owe to this Church in which the Lord hath placed you, and let nothing induce you to quit it. It will, indeed, be easy for some who are weary of it to slink away, but they will find, to their experience, that the Lord cannot be deceived. When I first came to this city, the gospel was, indeed, preached, but matters were in the greatest confusion, as if Christianity had consisted in nothing else than the throwing down of images; and there were not a few wicked men from whom I suffered the greatest indignities; but the Lord our God so confirmed me, who am by no means naturally bold, (I say what is true,) that I succumbed to none of their attempts. I afterwards returned thither from Strassburg in obedience to my calling but with an unwilling mind, because I thought I should prove unfruitful. For not knowing what the Lord had determined, I saw nothing before me but numbers of the greatest difficulties. But proceeding in this work, I at length perceived that the Lord had truly blessed my labours. Do you also persist in this vocation, and maintain the established order; at the same time, make it your endeavour to keep the people in obedience to the doctrine; for there are some wicked and contumacious persons. Matters, as you see, are tolerably settled. The more guilty, therefore, will you be before God, if they go to wreck through your indolence. On May 2 Calvin, knowing that his death was near, wrote to his old friend William Farel. In fact, Farel, who had insisted that Calvin join him in the work of reforming the church in Geneva in 1538 and brought Calvin into the official ministry, received one of Calvin’s last letters. Calvin wrote: “I draw my breath with difficulty, and every moment I am in expectation of breathing my last. It is enough that I live and die for Christ, who is to all his followers again in life and in death.”6 Although Calvin urged Farel not to travel for a final visit, Farel, seventy-five and in weak health, made the journey for a personal good-bye. 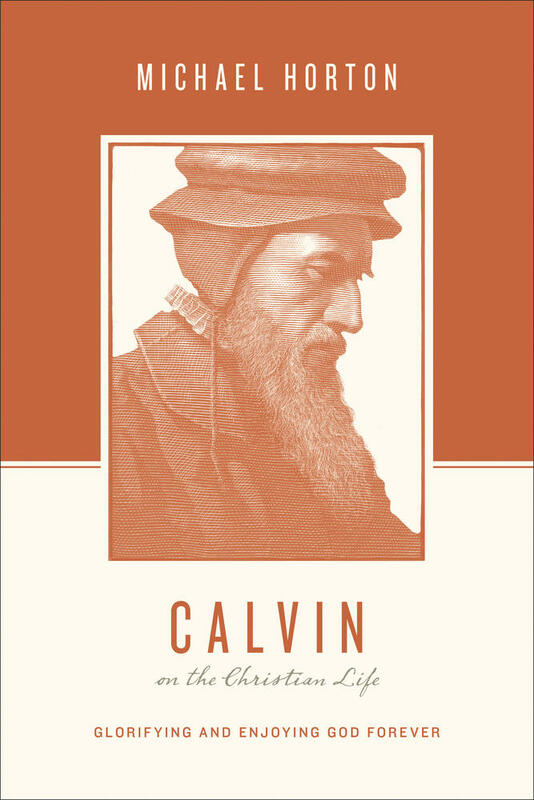 One of western civilization's most influential men, Calvin considered himself a pilgrim and pastor first. This book introduces his essential life and thought to modern readers. 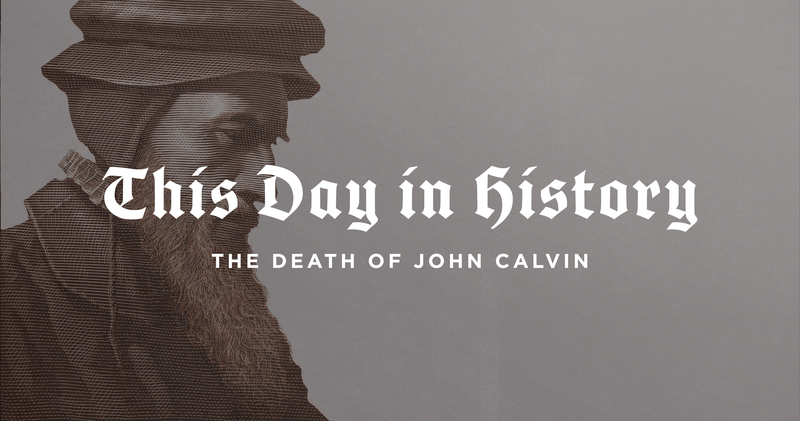 Calvin died peacefully and quietly on Saturday, May 27 at 8 p.m. Beza wrote, “The night and the following day there was a general lamentation throughout the city . 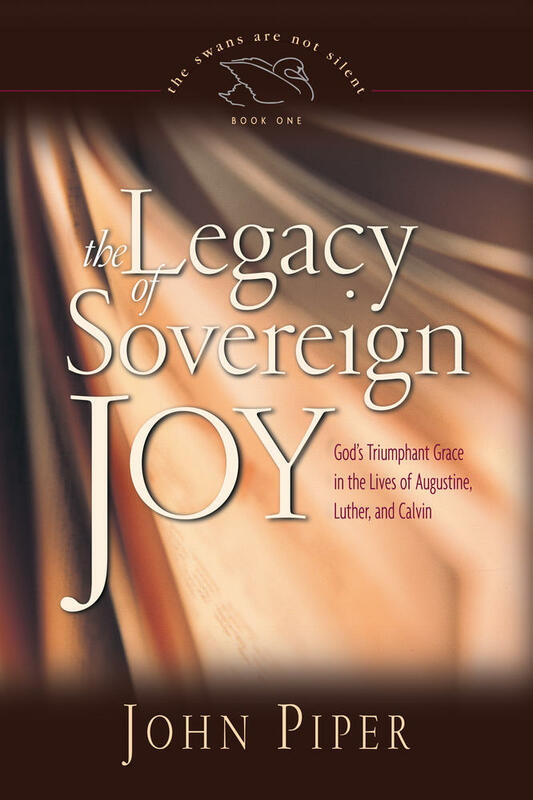 . . all lamenting the loss of one who was, under God, a common parent and comforter.”9 The popular image of Calvin today does not think of him as a comforter, but Beza accurately saw that the message of comfort was central to all the pastoral work that Calvin did for the faithful. 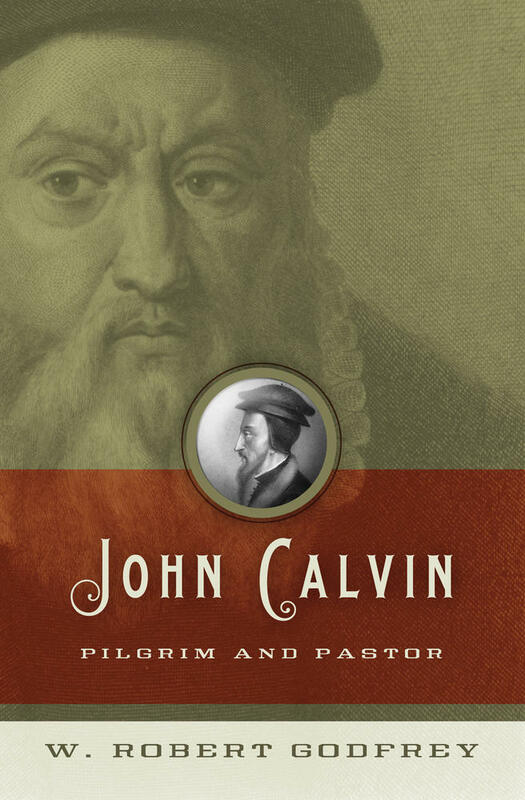 This article is adapted from John Calvin: Pilgrim and Pastor by W. Robert Godfrey. John Calvin, Institutes, III, 2, 18, altered. Theodore Beza, The Life of John Calvin, in Selected Works of John Calvin, Vol. 1, ed. H. Beveridge and J. Bonnet (Grand Rapids, MI: Baker, 1983), lxxxiv. John Calvin, Selected Works, Vol. 7 (Grand Rapids, MI: Baker, 1983), 364. Beza, “Life of Calvin,” xcv. John Calvin, Commentaries on the Four Last Books of Moses, Vol. 4 (Grand Rapids, MI: Baker, 1979), on Deut. 34:6, 406. Calvin, Institutes, II, 15, 4, altered. W. Robert Godfrey (PhD, Stanford University) serves as the president and professor of church history at Westminster Seminary California. Godfrey is a minister in the United Reformed Churches and the author of numerous articles and books.